Here at Liberty we focus on providing horses and riders with only the best instruction and stabling while striving to make the overall riding experience enjoyable and fun. 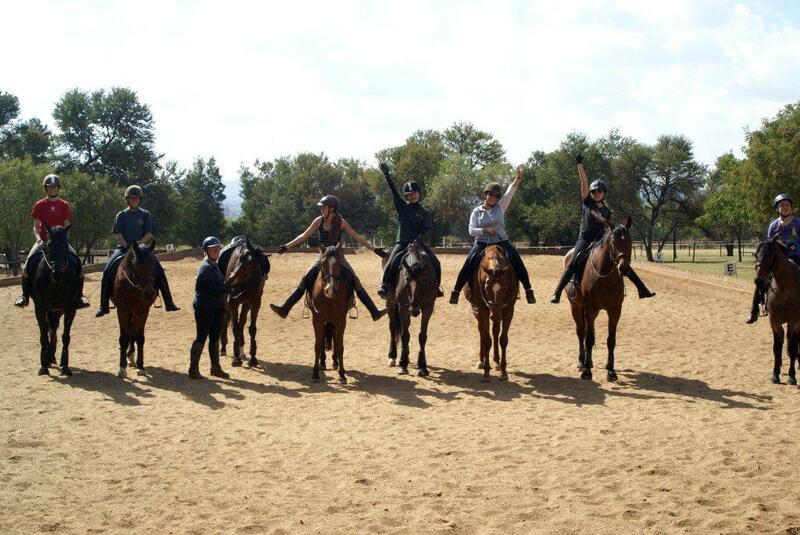 Seeking out and developing the potential in each horse and rider, young and old, by offering professional tuition, training and schooling is our main goal. 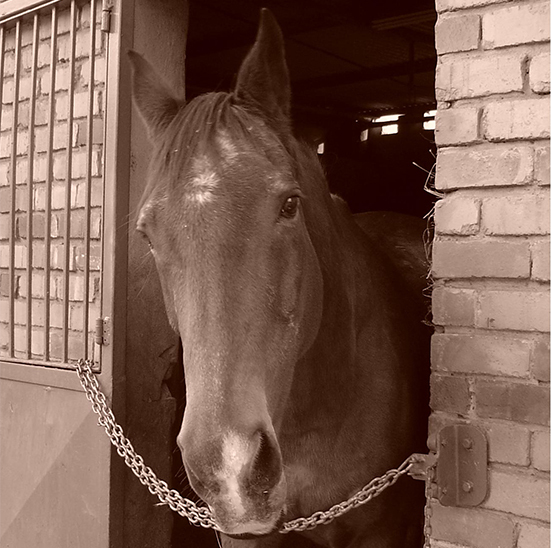 Our impeccable stabling facilities and outstanding stable management program provide all horses and clients with a safe and pleasant environment. Large paddocks, wide open spaces, immaculate stables, lovely arenas and breath taking outrides makes the horses at Liberty some of the happiest horses in the country! Liberty Stables and Riding School is owned by Danie and Juanita Jamneck, who decided to name the stables after a very exceptional horse, Royal Liberty. Juanita was the proud owner of this amazing horse for 27 years. During those years they proved to be one of the best horse and rider teams around. Even though they excelled at every equestrian discipline they attempted, it was his extreme beauty, his graceful yet powerful movement together with the precise riding ability of Juanita which became the perfect combination for Dressage and Showing. During their prime competition years, they were seen as the horse and rider team to beat at shows. Together they won numerous championships and prizes and were one of the biggest inspirations around. Sadly, after 33 years and 7 months Liberty passed away on the 14th of July 2013. Even though he is not with us anymore, he is still the heartbeat of Liberty Stables, filling the hopes and dreams of all the Liberty riders with his inspiration.